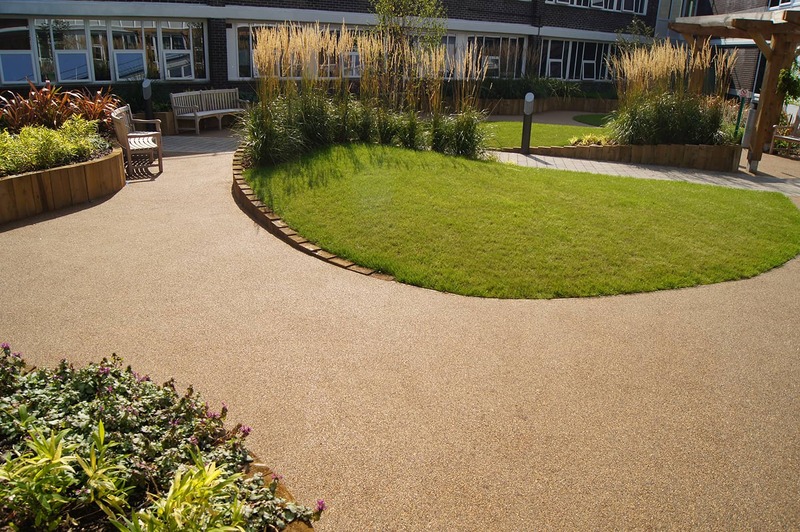 Wythenshawe hospital boasts the title of the greenest hospital in the U.K The Dementia Trust commissioned this garden for use by dementia patients and their families. 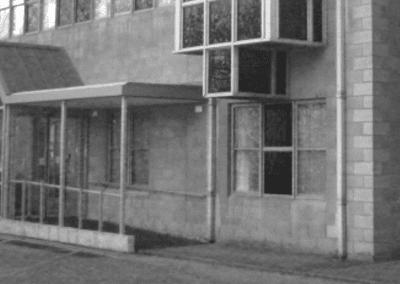 The brief was to create a pleasant safe space, with a surface that was free of trip hazards, suds compliant and low maintenance and which was also environmentally friendly. 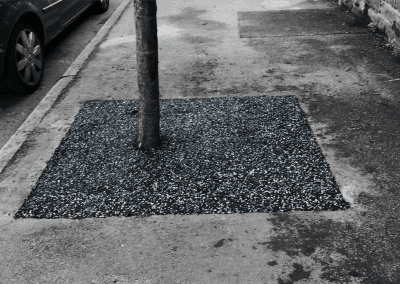 Sudstech was installed on to a 200mm bed of type 3 aggregate with wooden edging cemented into place, 30mm of the unique rubber sub-base comprising three recycled car tyres per m2 was then installed followed around 4 hours later by the resin and stone wearing top course. 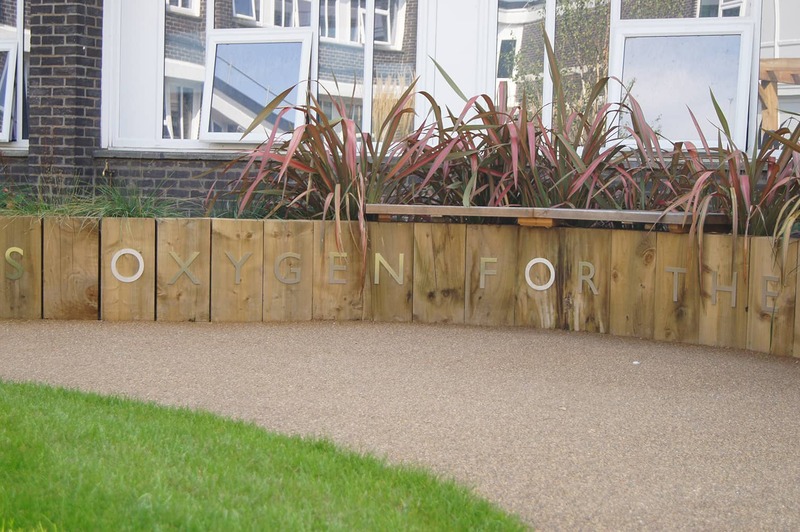 The Sudstech surface will take up to 90,000 per litre of rain water per m2, per hour which means that the surface is always free of standing water with no splash back. Sudstech has been tested for impact and freeze, thaw so that if water were to freeze within the layers it can safely expand and contract without causing any damage to the surface. 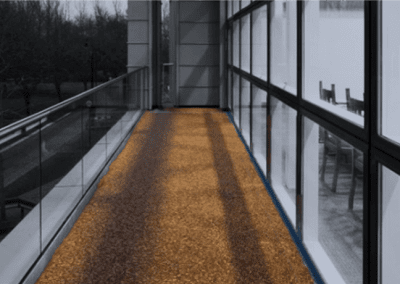 Sudstech is virtually maintenance free due to the rubber sub base which allows grit to agitate through the product ensuring it remains porous with virtually no maintenance.